Those that know me and also those who are just attempting to read my words here in my blog – get a sense of how ‘busy’ my own mind is. In January of 2015 in an airport, I picked up two* ‘small’ books to read. 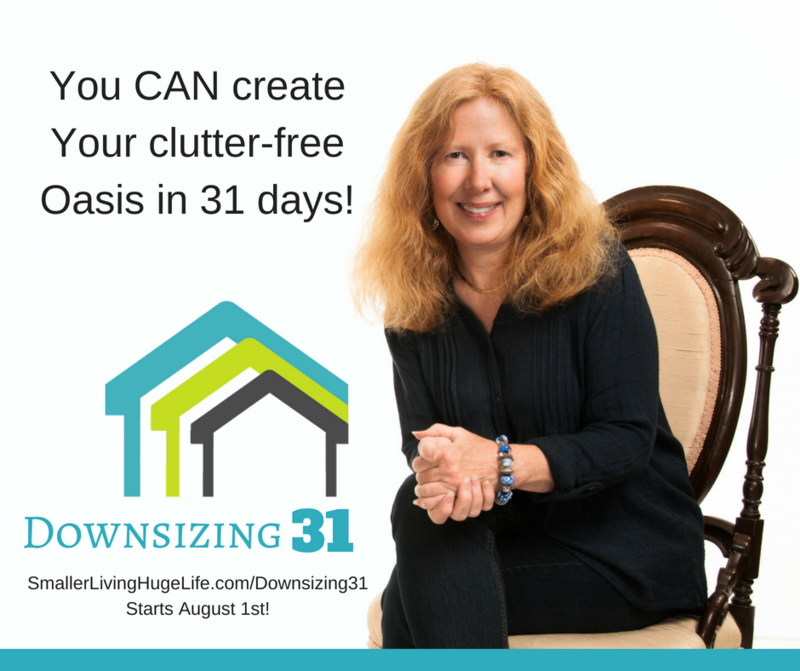 Both began me on my journey to figure out a fast-track path to downsize, smaller living and my current Huge Life. The first one: Mindfulness On The Go: Inner Peace in Your Pocket, by Padraig O’Morain. This is the human side reminder of the ‘how’ to be able to stop all the mind clutter and simply be in the moment – to actually feel and know the bliss in being present and living in each and every moment. I believe in God, the Universe, Nature and being able to commune in this realm ~ but in being human and because of the busyness, worry, fear that can accumulate in our minds it is difficult to let all the busyness go and be in the moment. That sounds like a good read and I will look into this book. You are welcome. It's my last book suggestion for a while. After these two I was busy in the downsizing and move and now living smaller – I haven't done much reading… 🙂 Best to you on your journey path. ~ B. Thanks for another book tip – I'll have to check it out.